Manley CORE® Reference Channel Strip — Manley Laboratories, Inc.
Building upon its 25-year legacy producing revered recording studio equipment; Manley Labs has distilled its core technologies from this lineage. 2014 delivered the Manley CORE, an innovative channel strip that combines Manley’s Greatest Hits with fresh technology. The remarkably intuitive front panel combines musical and forgiving circuitry that allows the musician to concentrate on his performance instead of being lost in a sea of knobs. Ease of use and intelligently chosen operating points make it virtually impossible to cut a bad sounding track! The signal enters through our renowned hand-wound MANLEY IRON® input transformer with nickel laminations in a mu-metal can. The tube amplifying stage is the latest implementation of our famous Class-A circuit topology found in the VOXBOX® and Manley Dual Mono & Mono Microphone Preamplifiers. This all-triode vacuum tube circuit runs on a regulated 300 Volt B+ supply yielding huge headroom and relentless output drive capability. 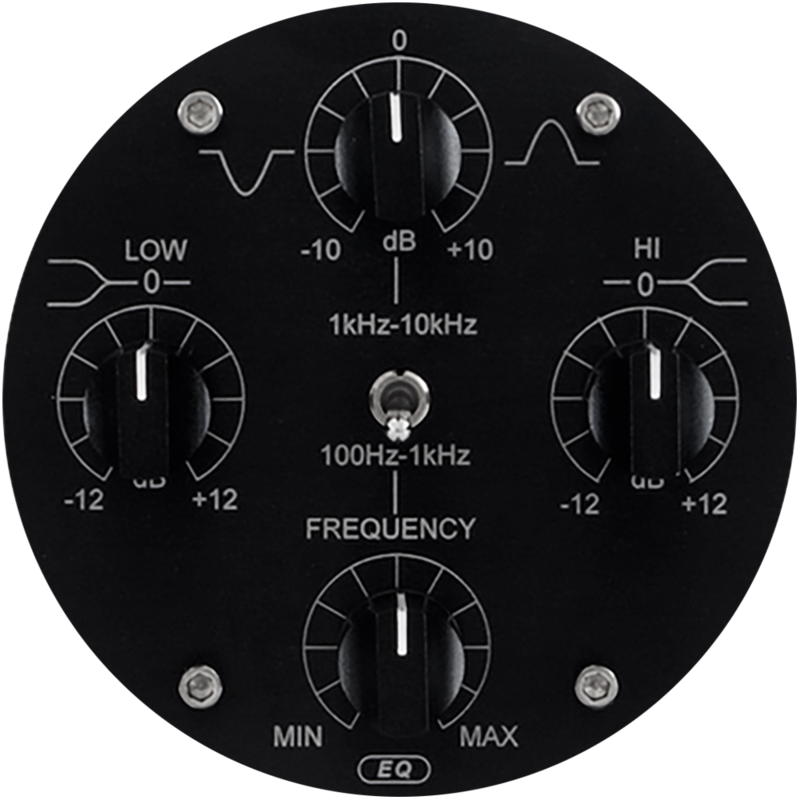 "The Core is therefore an uncompromising channel strip treatment that becomes the most affordable entry point for the high-end ‘Manley Sound’." "...extremely intuitive and in the best sense [foolproof], so that due to its fast and direct usability, it should soon be a place among the classics." "This is an outstanding channel strip that deserves your serious consideration if you're looking to take your home - or studio - recordings up a notch or two." 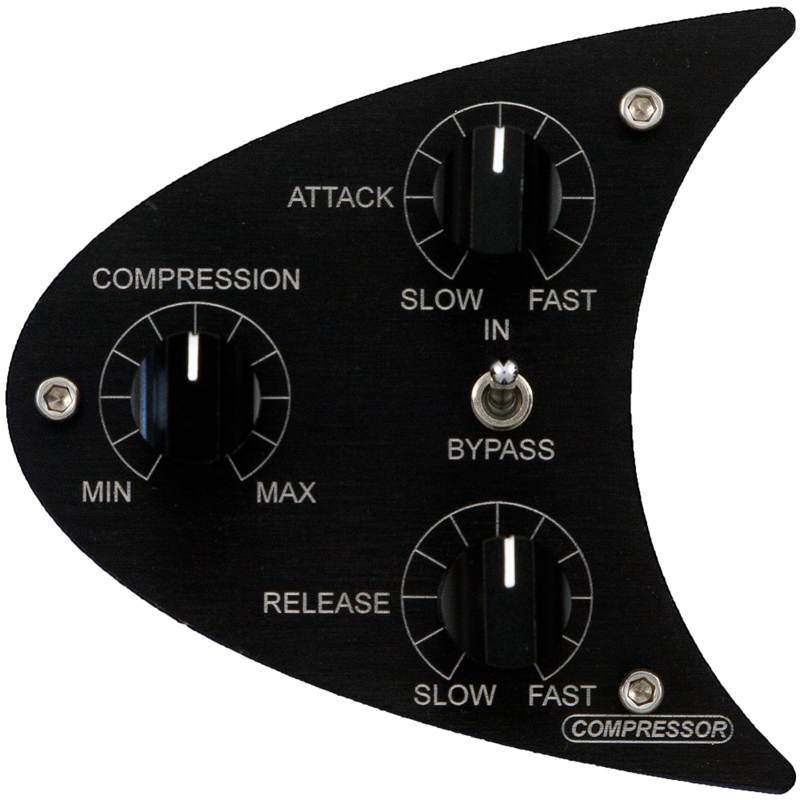 "On the basis of its price and performance alone, I’d have no hesitation in keeping the Core as the primary channel strip in my studio." "What really makes Manley standout from others are the builds of the devices. These are incredibly solid." DIRECT IN: Similar to the DI in the Manley SLAM!®, this all-discrete solid-state circuit with 10 Meg Ohm input impedance is perfect for guitars, bass, keyboards, etc.